A couple of days ago MacWire 1.0 was released! If you don’t yet know what MacWire is: a light-weight and non-intrusive Scala Dependency Injection library. In fact, it’s more of an approach to DI (see the step-by-step guide), than a library. 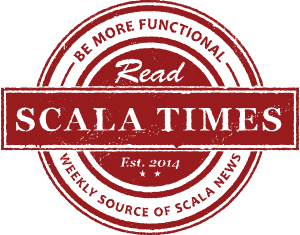 Another good thing – it’s definitely not a framework – instead, pure Scala code! 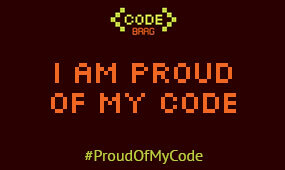 Thanks to all of the contributors! Star the project if you like it!